Starlim India is on the continual lookout for business partners and alliances to value add to our existing services. We believe in the paradox - The More We Share, The More We Get. Our partnerships are a major facet in the continuing success of building and delivering the best in Yoga, Education & Travel related services. By making partner relationships a top priority, we create mutually beneficial business opportunities to generate increased revenues and maximize our chances of success. 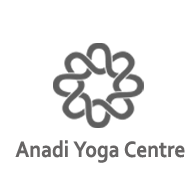 Anandavan Yog Peeth is a Registered Yoga School (RYS) with Yoga Alliance, which designates our teacher training program as one that follows Yoga Alliance’s standards. 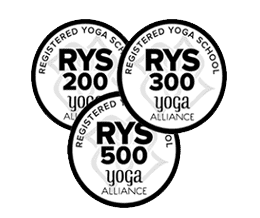 Training from an approved school (RYS) is a prerequisite for students who wish to register with Yoga Alliance as Registered Yoga Teachers (RYTs). We are a committed group with 20 years of experience, encompassed by beautiful surroundings of Rishikesh and one of the best 20 best Ayurvedic Treatment centre in India . Through our sound authority in ayurvedic practices, we have restored the old investigation of ayurveda and we are known as one of the prominent ayurvedic treatment centre in Rishikesh,India . 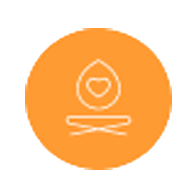 We offer Ayurvedic remedies, healthcare facilities, and multi-specialty treatments. We take into consideration each individual’s needs before we customize and formulate a treatment plan which not only treats the ailment but also cleanses, relaxes and revitalizes the individual. 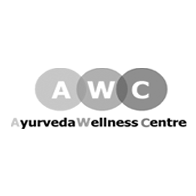 We work closely with our clients to find solutions to their unique problems by integrating the ancient wisdom of Ayurveda with current systems. 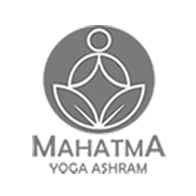 Situated at the bank holy Ganges in the quiet valley of Himalayas in Rishikesh, Mahatma Yoga Ashram is a perfect place for yoga holiday, retreat ,ayurveda retreat, naturopathy and reiki healing. Our all rooms have a stream view and one can hear the mumbling sound of streaming Ganges and is serene place for individuals who are in hunt tranquility in the heavenly nature. Sacred Ganges is flowing at the base of our ashram is only a 100 steps away and one practice outdoor yoga and mediation session at the bank of Ganges. 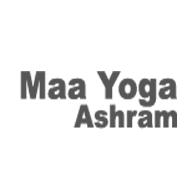 Multi Style Yoga School - Rishikesh is registered Yoga school with Yoga Alliance offers affordable 50, 100, 200, 300 and 500 hour residential yoga teacher training courses in India. The intensive teacher training courses, designed for beginners to advanced level yoga practitioners, are based on Hatha, Ashtanga, Vinyasa Flow, Kundalini and Sivananda Yoga and is Rys 200 & Rys 300 (together it’s equivalent to Rys 500) with internationally recognized yoga certifications. 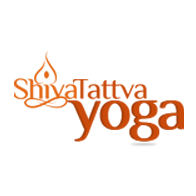 Multi Style Yoga School is managed by experienced and skilled yoga teachers, where most of them instructors are certified and registered with Yoga Alliance. Our lead teacher, Yogi Sidharth (E-RYT® 500, YACEP®) has been teaching various styles of yoga for over 7 years at some of the best yoga teacher training schools in Rishikesh and now is leading the Multi Style Yoga School. 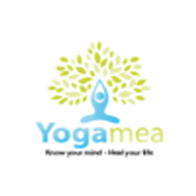 Yogamea was founded by Timea Vitez and Davide Bedetti and has become an official partner of Starlim India, Rishikesh, Certified Yoga School in India Goa. During the summer season we ran our Hatha Yoga Teacher Training courses in Italy and during the winter the Yoga Teacher Training course in Goa, benefits of yoga as though they were in the Himalayas.